Thank You, LORD, for You have blessed me with the mind of Christ and today I walk in freedom. I chose to continue to grow and live an abundant life in the full measure of Your love. Jesus, You are my greatest, truest friend. You laid down Your life for me and spilled Your Precious Blood, so I could come to know You. You are the Counselor on High and The True Physician; my Advocate, Shepherd, Rock, Living Well of Salvation, Strong Tower of Strength…and, LORD Jesus, I run to You! Father, thank You for Your gift of forgiveness, faith, and revelation. I now know who I am, to Whom I belong, and I live with hope and purpose. My identity is sealed in Christ and I am a new creation. 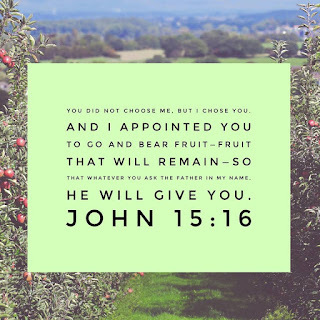 I am saved, loved, chosen, holy, blameless, adopted, predestined, accepted, forgiven, joint-heir with Jesus, filled with the richness of Your Grace, and the praise of Your Glory! I am a beloved child of The Living God, rooted in Truth, fed by the Living Waters. I am redeemed, and I seek only an authentic and fruitful life in Christ Jesus. Today and every day, I choose to operate in Your Spirit of Truth, Mercy, Grace, and Wisdom. My mind is fixed on You, LORD, as You have given me eyes that see great and unsearchable things, and ears that hear the whisper of Your Holy Spirit. You promise to never separate from me and I am very confident of this: if there is a drought around me, I will not wilt; if I pass through deep waters, I will not drown; if I pass through the fire, I will not be scorched. I will not grow weary or faint, for You will sustain me and uphold me with Your righteous hand. You alone provide all that is needed to sustain my tree of life. And, LORD, I rest because I know You are always there; at the tip top of the mountain or in the deepest valley, Your love never fails! Today I am capable of love, because You loved me first. I am the lighted city on the hill, and You are the Lamp to my feet. I have a fertile heart, pliable for Your purpose, ready to yield Your Fruits of The Spirit. Jesus, You are The Vine, I am the branches; apart from You I can produce nothing that is fruitful. So, I draw on Your Living Waters today to grow, nourish and refresh the spiritual fruits budding in the garden of my life. I praise You for cleansing my heart, for restoring my life, and for my wholeness of healing. My heart rejoices in praise for the mighty work You have begun in me! Thank You, Jesus, for the hope and heritage I have in You. I am the vine and you are the branches. 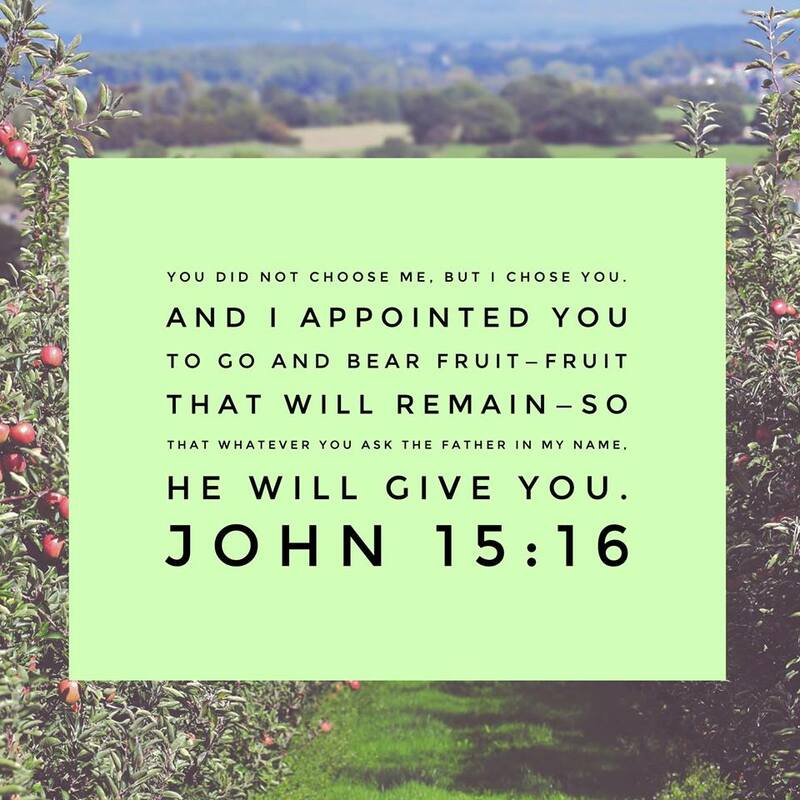 The one who remains in Me, and I in him, will bear much fruit. For apart from Me you can do nothing. For I am confident of this, that He who began a good work in you will continue to perfect it until the day of Christ Jesus. Call to Me and I will answer and show you great and unsearchable things you do not know. But whoever drinks the water I give him will never thirst. Indeed, the water I give him will become in him a fount of water springing up to eternal life.